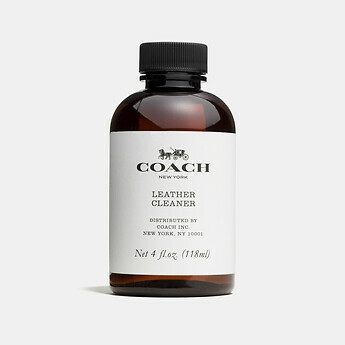 Developed exclusively for Coach, Coach Leather Cleaner has been tested to ensure gentle yet effective cleaning and the optimal care for Coach leather products. It is safe for use on almost all Coach leathers. It cleaned my leather bag perfectly.